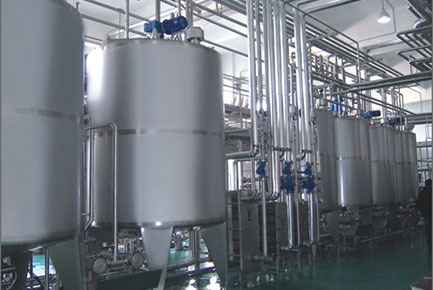 The fruit juice processing line taken various fresh fruit, juice concentrate, juice powder as main raw material, through washing, extraction, cooking, pulping, homogenization, degassing, sterilization and filling etc flow procedures, which can be manufactured into various fruit juice, flavor juice beverage. 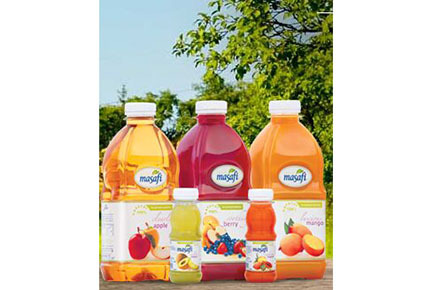  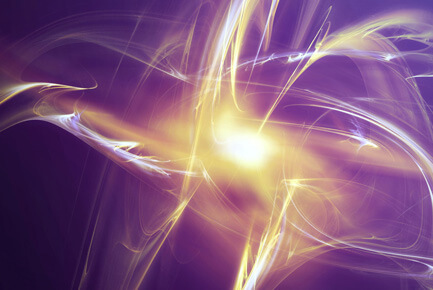 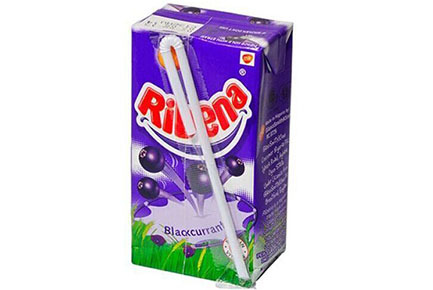 High standard design, manufacture and project installation requirements, which guarantee the first-class finish products in various juice making machines. 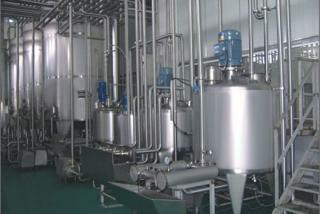 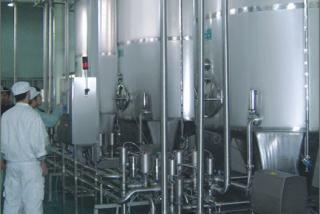 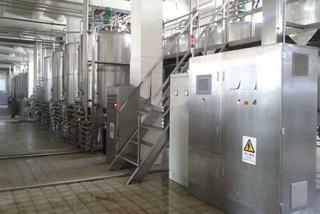 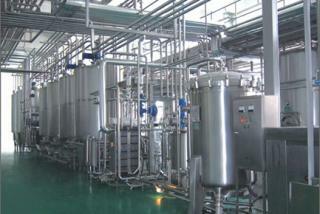 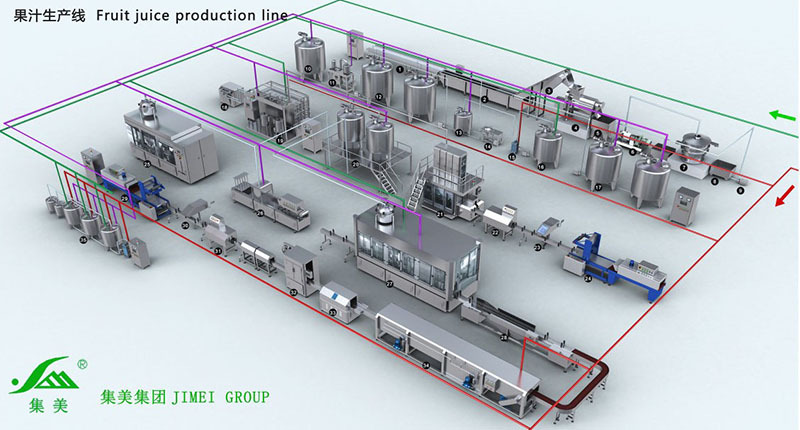 PLC control the whole fresh fruit juice manufacturing plant, saving labor force and facilitate production management. 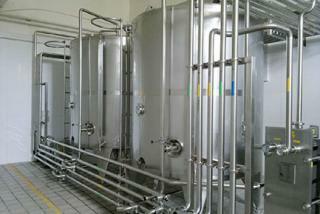 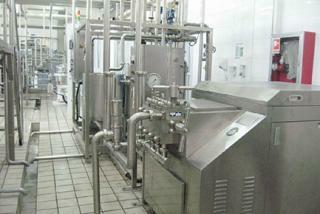 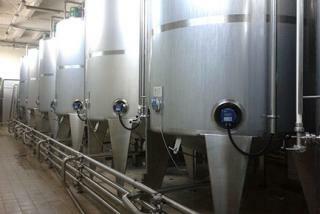 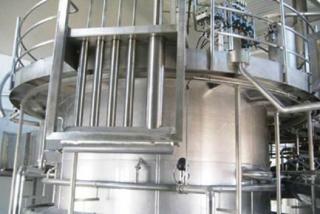 Full-auto CIP cleaning, to ensure whole fruit juice processing line equipments meet food sanitary safety requirements. 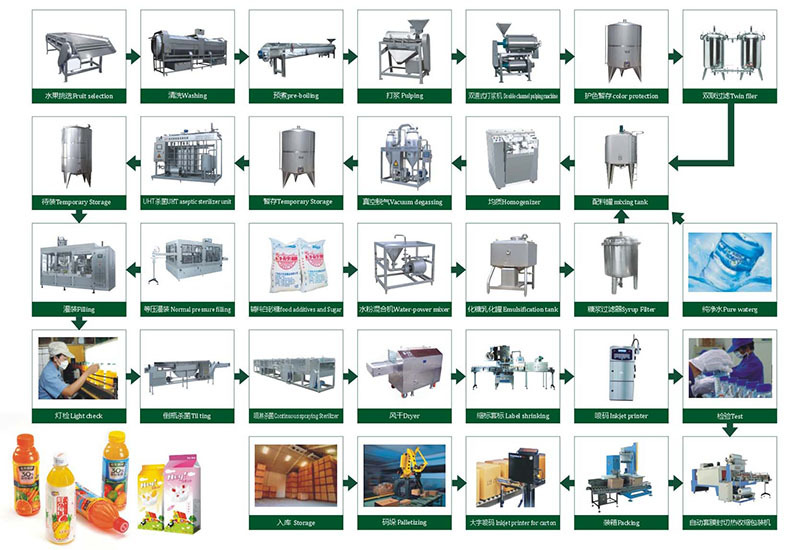 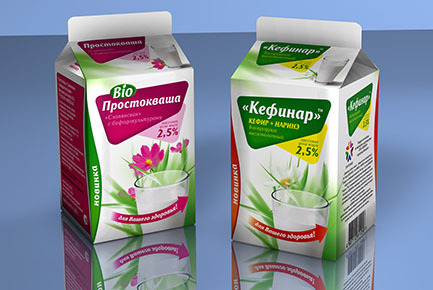 Brick shape aseptic carton (like Tetra pack), gable top carton, plastic bag, Plastic cup, plastic bottle, glass bottle, can etc.